The premise of this book definitely has the creepy factor and going into it I knew it had the potential to be disturbing. Boy, was I wrong! I'm so glad I read it. From the first page, I was drawn in to this story. When Danny, the boy she loves with all her heart, dies in a terrible car accident, Wren is devastated and lost and ends up doing something that will change her to the core. See, Wren is different and she's always known that but not to what extent. She comes from a line of women who have "powers" but she's just learning the extent of that and what she can really do. When she loses Danny, her first love, she performs a ritual that she hopes will bring him back from the dead. It works, much to her surprise, and what follows is such a beautiful story of heartbreak, longing, and love and the lengths that some will go to hold on to what they love most. I was never creeped out by undead Danny, even though he's basically a walking corpse. It all gets to be too much for her, though, hiding Danny away from the world, especially when undead Danny starts remembering things. Eventually, Wren realizes she needs to right what she has done...this is a character that definitely matures through the course of the story. With help from the new guy at school, Gabriel (who also has some powers of his own) she's able to finally say goodbye to Danny and start to mend her broken heart. The war between humanity and Faerie devastated both sides. Or so 15-year-old Liza has been told. 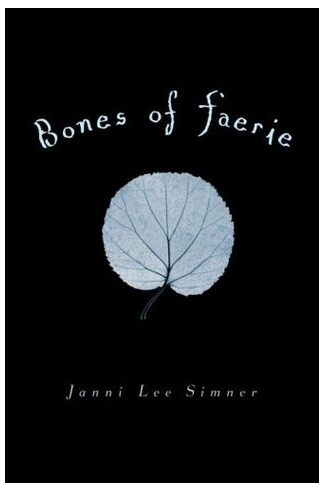 Nothing has been seen or heard from Faerie since, and Liza's world bears the scars of its encounter with magic. Trees move with sinister intention, and the town Liza calls home is surrounded by a forest that threatens to harm all those who wander into it. Then Liza discovers she has the Faerie ability to see into the past, into the future, and she has no choice but to flee her town. Liza's quest will take her into Faerie and back again, and what she finds along the way may be the key to healing both worlds. Let me just say upfront: I'm a huge fan of faeries...the fey are probably my favorite supernatural-type. 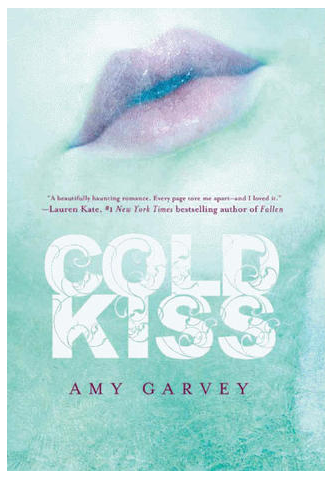 But that does not skew my opinion of this novel because I've read a whole slew of doozies when it comes to books about fey. This book, however, is not a doozy :) I'd read mixed reviews of this book and I was a bit hesitant to buy it. But I did and I loved it! It's not the perfect fey book, but it's definitely up there. The writing is superb, to begin with. The premise is unique and sets up a starkly beautiful tale of survival, betrayal, and love in a post-apocalyptic setting. It's also a coming of age story as Liza, our protagonist, is discovering things about herself and her life while grappling with what it means to truly trust someone. Liza is a survivor and feels alone, but along the way, learns that to truly live, you must let those who love you in.